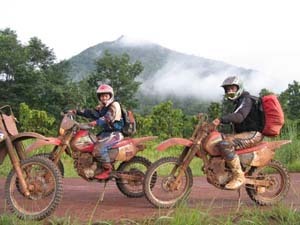 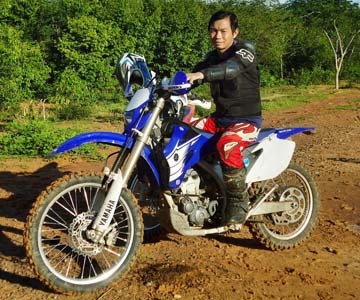 We offer following Cambodia Dirt Bike Tours from 1 Day to 13 Days through our researched trips. 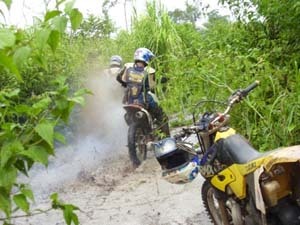 We can also tailor make your dirt bike trips if the below dirt bike tours do not meet your demands. 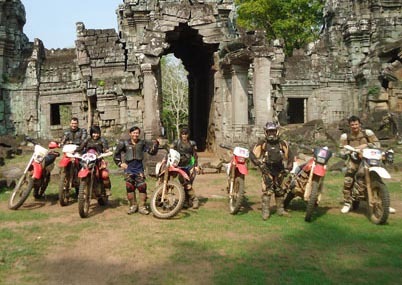 Our team has more than 12 years expertise in this adventure tours in Cambodia, Laos, Thailand and Vietnam. 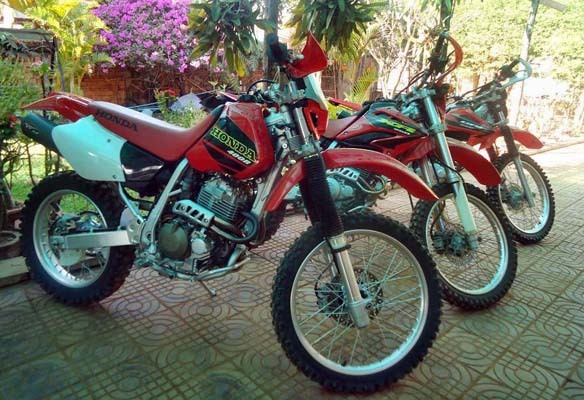 Special offer: Upgrade from Honda XR250cc to HONDA XR400cc and YAMAHA WR250 cc for free of charge. 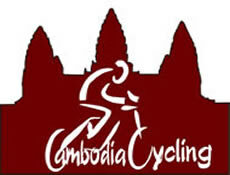 To save USD30 to USD50 per day based on first come first get. 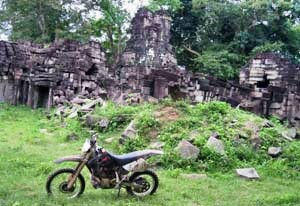 Below are the lists of our Trips with Guranteed Departure from 1 Day to 13 Days in Cambodia and Laos. 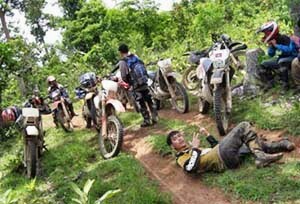 If you are not available for below dates, we still can arrange the trip for you. 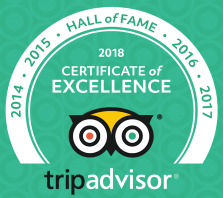 As per our Booking Conditions , we can run the trip with minimum 2 people.